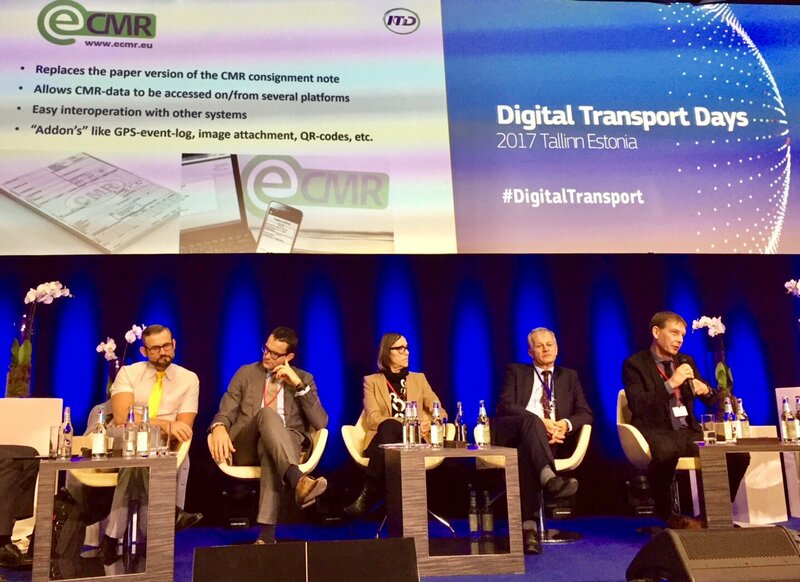 The European Commission, Directorate-General for Mobility and Transport (DG MOVE) and the Estonian Presidency of the Council of the European Union organize the Digital Transport Days, Tallinn on 8-10 November 2017with the objective to explore the potential and to address challenges of digitalisation of transport and mobility both for passengers and freight. 51Biz-PPMB is part of a network of senior logistics engineers and policy advisors. We help our customers in the private and public sector to integrate their logistics processes with multiple single window environments and digital cargo community platforms. The DTLF is a group of experts that brings together stakeholders from different transport and logistics communities from both the private and the public sector. It was set up in June 2015 by the European Commission with a view to build a common vision and road map for digital transport and logistics. It is also mandated to help identify the need for EU level measures and to support their development and implementation where relevant. Copyright © 2019, 51Biz-PPMB Luxembourg.